Netflix has given us the next chapter in their Marvel saga - the second season of Luke Cage! The Bulletproof Man's sophomore outing (for his own show, he has appeared in Jessica Jonesand The Defenders) was a strong one, yet it still suffered from some of the same problems as its predecessors. 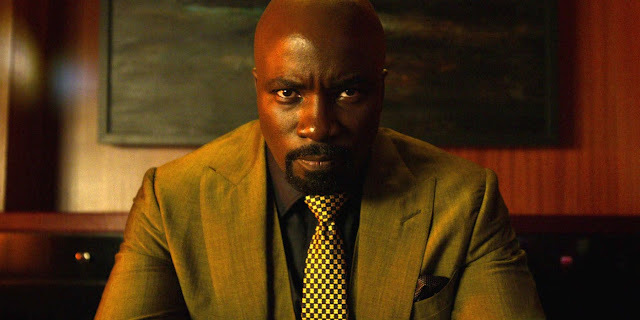 Continue reading to see my thoughts on Luke Cage. There will be spoilers throughout. When I started reviewing the Arrowverse, I didn't know if I'd still be doing it 31 posts later. But here we are. For all its faults, its a universe that I love and I plan to continue to do this again. This is the 32nd week of the year that some sort of DC Comics show was on The CW. So only having 20 weeks out of the year where none of the shows are on is pretty good. My review on the Supergirl finale is below, and there are spoilers throughout if you have not watched the episode yet. In my experience, penultimate episodes are usually the best ones of the season. That was not the case here. 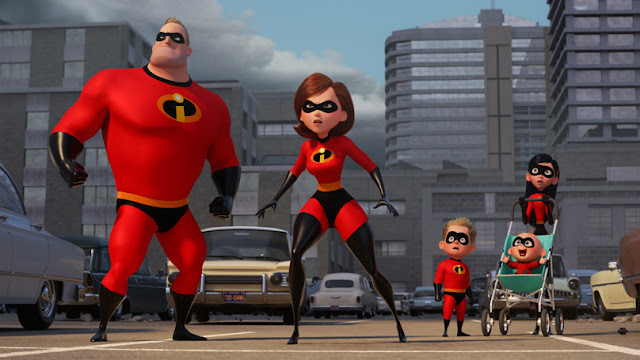 While the episode had some strong elements, it stumbled its way to the finale. Read all my thoughts on it below, and as always there will be SPOILERS for the episode if you have not seen it. Back in 2001, one of my favorite movies ever - Ocean's Elevenwas released. It spawned two sequels, and in 2007's Ocean's Thirteenthe group had their final send off. 11 years later, a new entry in the franchise is here. 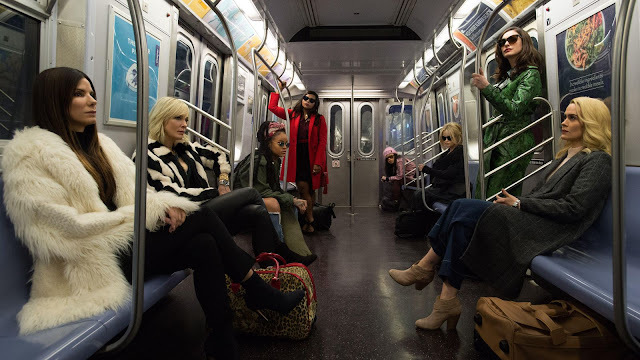 Ocean's 8 follows Daniel Ocean's sister. See how she faired in my review below. There will be slight spoilers throughout. 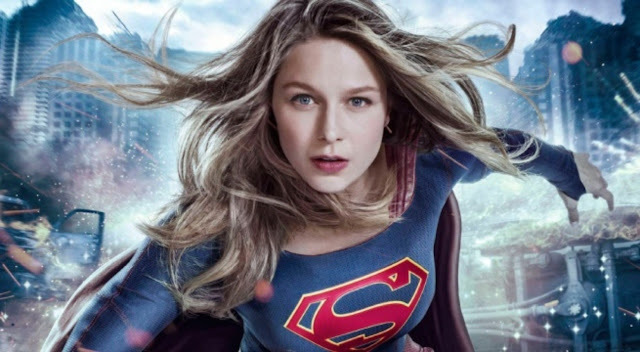 Supergirl is wrapping up its third season, with only two episodes left. They stumbled a little bit here, but there were some definite seeds planted for the future. You can read my thoughts below. Spoilers will follow.